Face washes, bandeau bikini tops, stemless wine glasses, cotton sheets, and more products that Target shoppers absolutely love. 1. 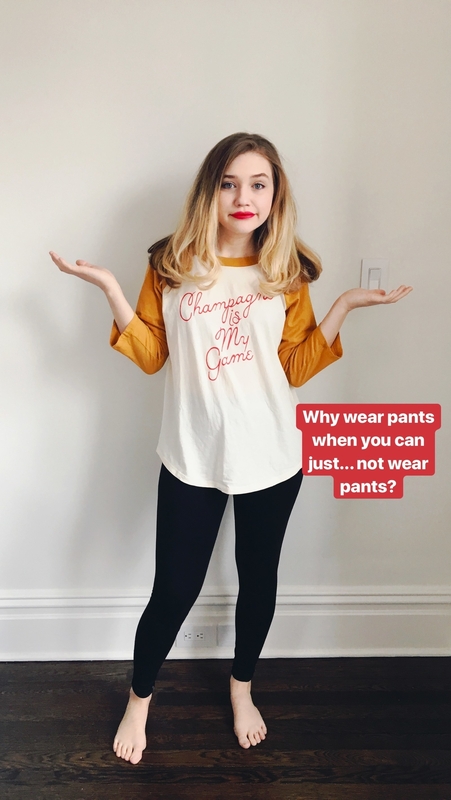 High-waisted leggings so perfect, they're said to have inspired the hit song "Can't Help Falling in Love." WHY ARE THESE SO GREAT? WELL! 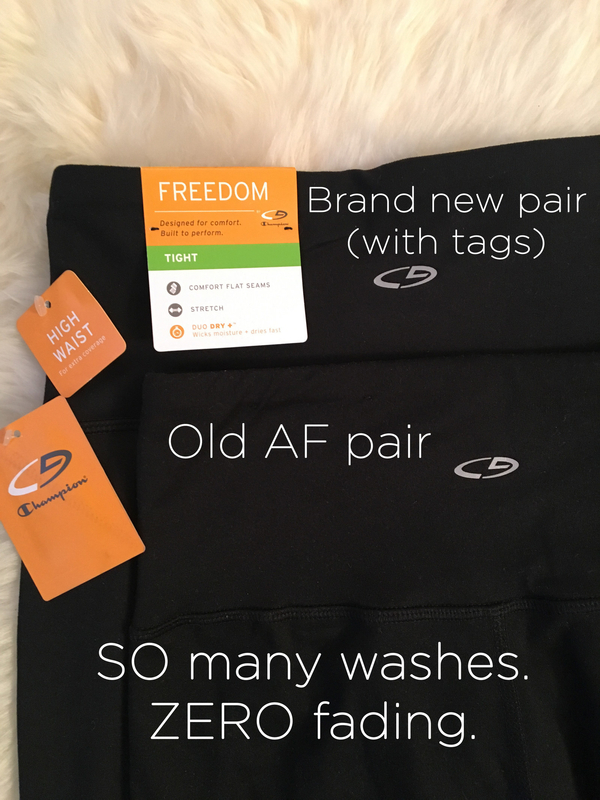 They are super comfy, aren't see-through, look exactly the same after being thrown in the wash a million times, and have the perfect amount of stretch. 2. A cruelty-free face wash made from 100% vegan ingredients: coconut water, sea algae complex, and antioxidants, y'all! Plus, it smells like the beach and will take of allllll your makeup. 3. 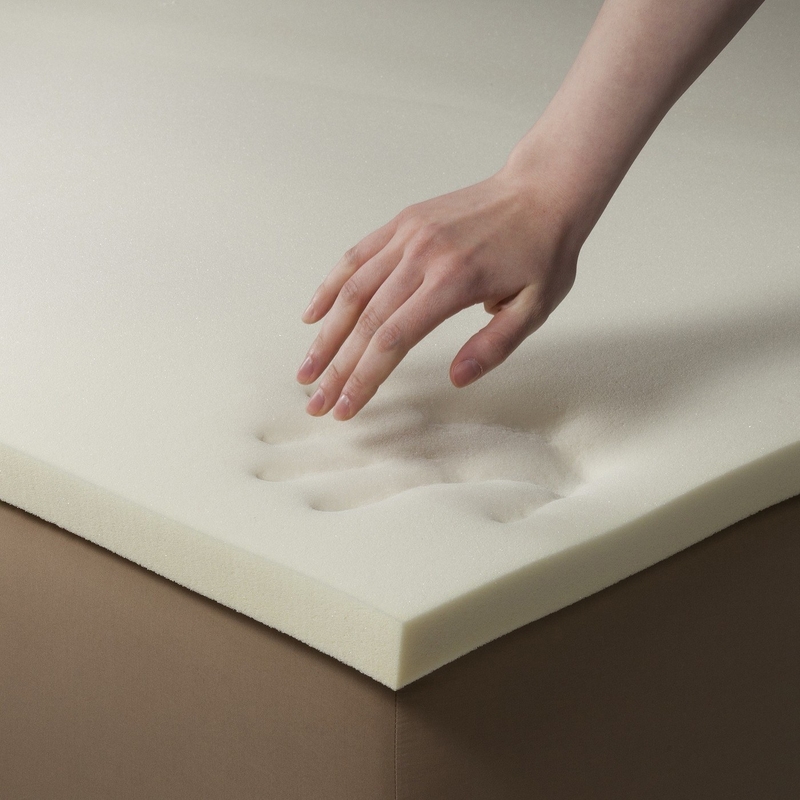 A memory foam mattress topper to give you even more incentive to stay in bed. This cushiony pad will cradle your bod and give your beauty sleep a major upgrade. 4. A bandeau bikini top designed with molded cups, side-boning, a three-hook back, and removable straps to give your girls some much-needed support. 5. 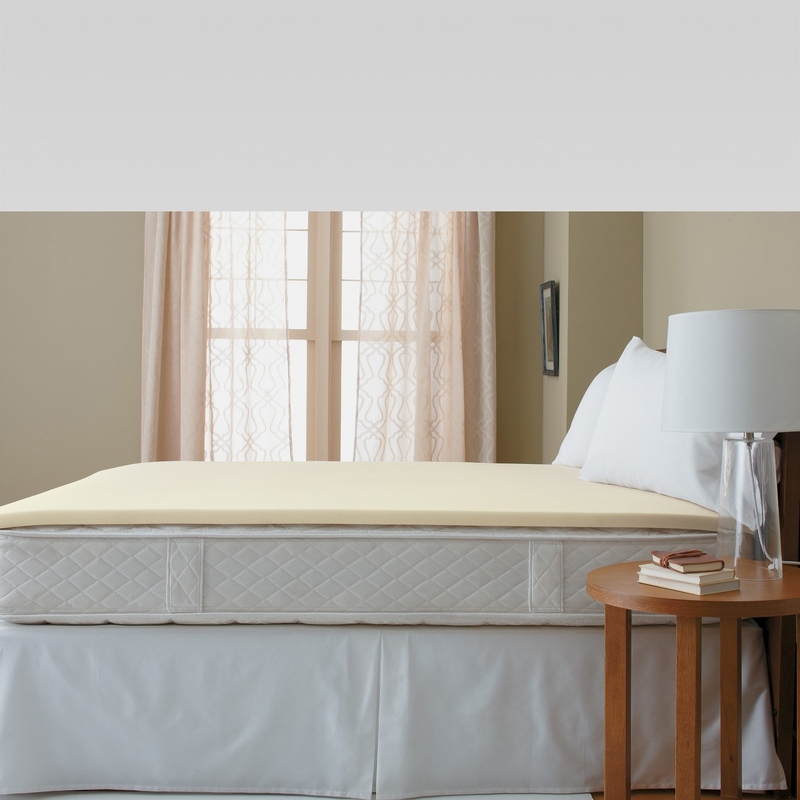 A 100% cotton sheet set that won't wrinkle, pill, or shrink after throwing it in the washer (and dryer) a million times. Let's get a HALLELUJAH for products that actually last. This set comes with one fitted sheet, one flat sheet, and two pillowcases! 6. A vegan, fluoride-free, activated charcoal toothpaste made with fresh mint and coconut oil to naturally whiten your teeth, freshen your breath, and remove stains. 7. 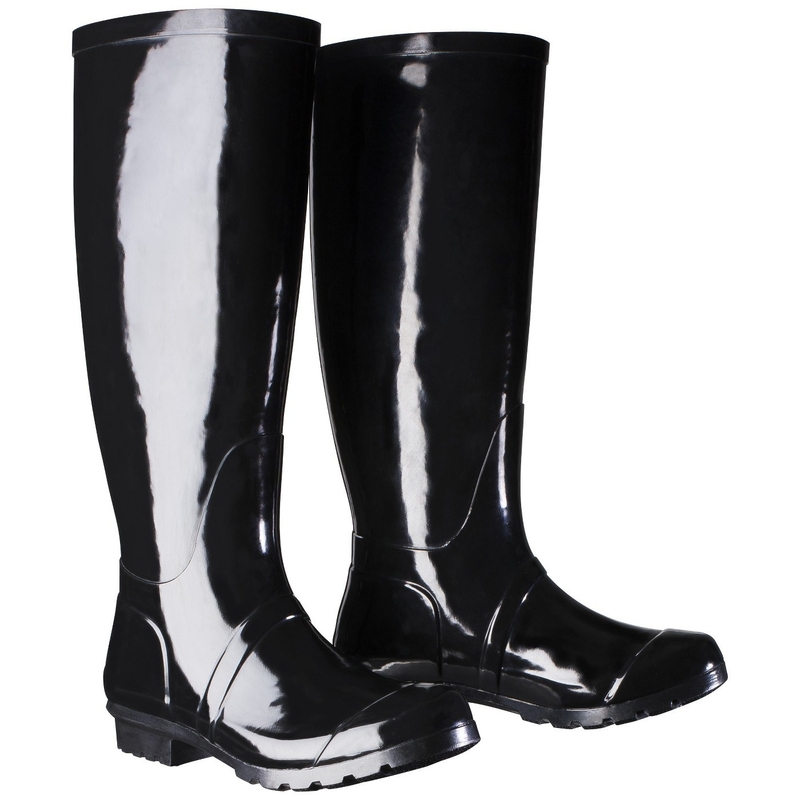 Knee high rain boots rumored to be the inspiration behind Hilary Duff's song, "Come Clean." 8. Dishwasher- and microwave-safe dinner plates you don't have to buy in a set with a whole bunch of bowls and cups — because you have enough of those, thank you very much. 9. 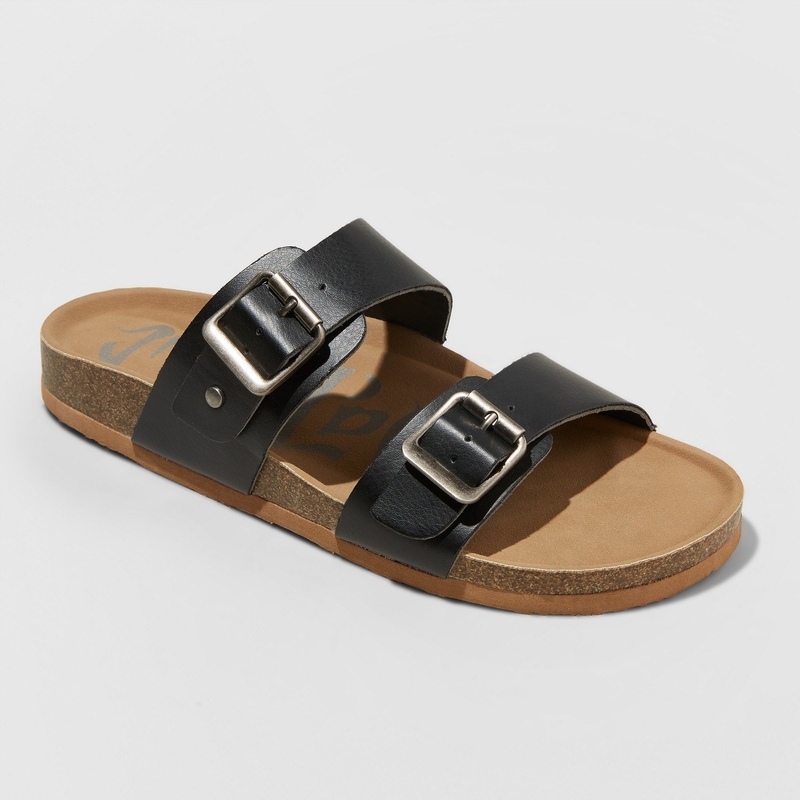 Multi-strap sandals that are a must-have for your spring and summer wardrobe. 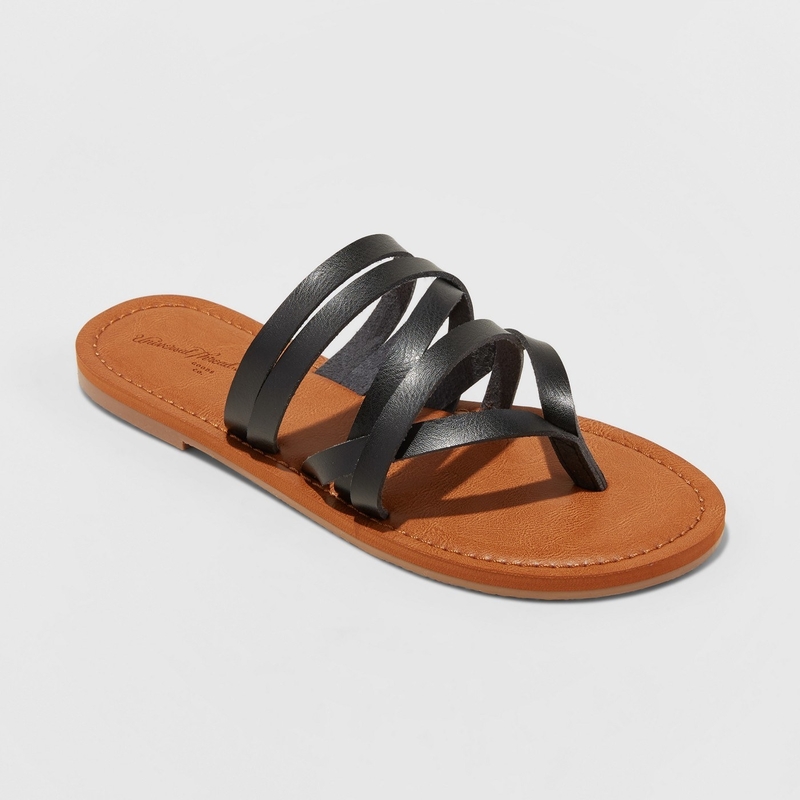 Wear 'em with shorts, jeans, a dress, a skirt, whatever the heck ya want. 10. A basic, lightweight v-neck shirt you'll want to wear again and again. And again and again and again and again. 11. An aloe-vera packed, alcohol-free witch hazel toner to remedy all your darn skin problems. Be gone, acne, redness, unevenness, and dullness! 13. An oak wood tripod floor lamp that'll add a soothing, warm glow to your living room decor. This emits the perfect amount of light for reading. 14. 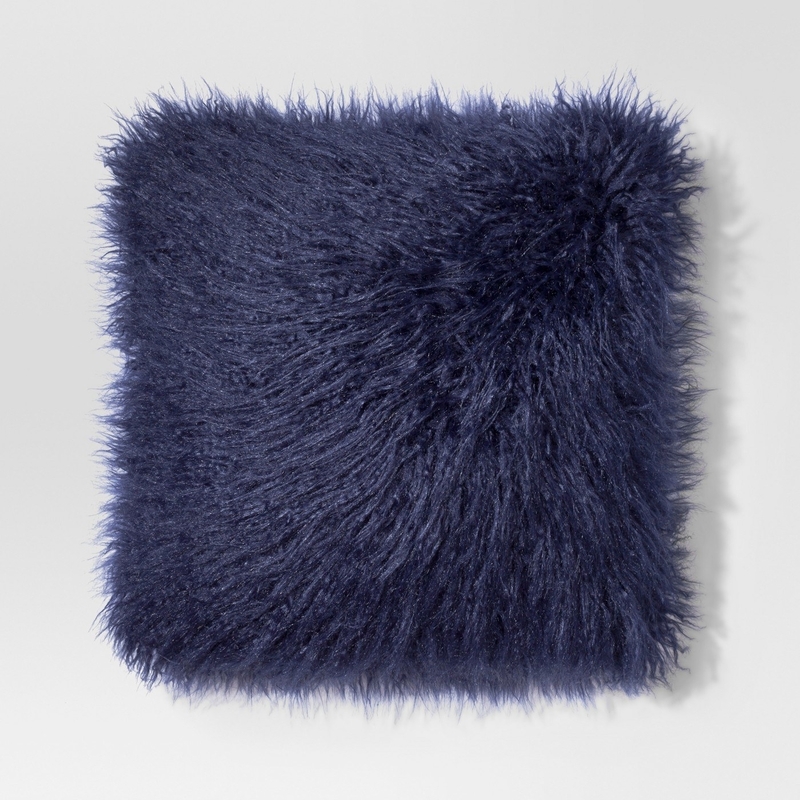 A faux fur throw pillow to trick your guests into believing you've hired an interior decorator. Nothing says "Pinterest chic" quite like a faux fur throw pillow, am I right? 15. A stainless steel garbage can with a fingerprint-resistant finish meaning — GASP — your garbage won't look like garbage. I personally own this and can SWEAR that it's genuinely amazing. It holds a ton of trash, the garbage bag stays in place, and doesn't show ANY fingerprints at all. 16. An unscented, aluminum- and paraben-free face cream formulated with green tea, vitamin E, and an amino-peptide complex. This amazing face cream moisturizes the crap out of your skin (10 layers deep! ), softens the appearance of fine lines and wrinkles, and absorbs quickly. No greasy feeling! 17. A light wash denim jacket sure to become a go-to outfit staple. You'll be able to wear this with anything and everything. 18. Stemless wine glasses to add sophistication to your next wine night — even if you are sipping on a red that costs about $2. 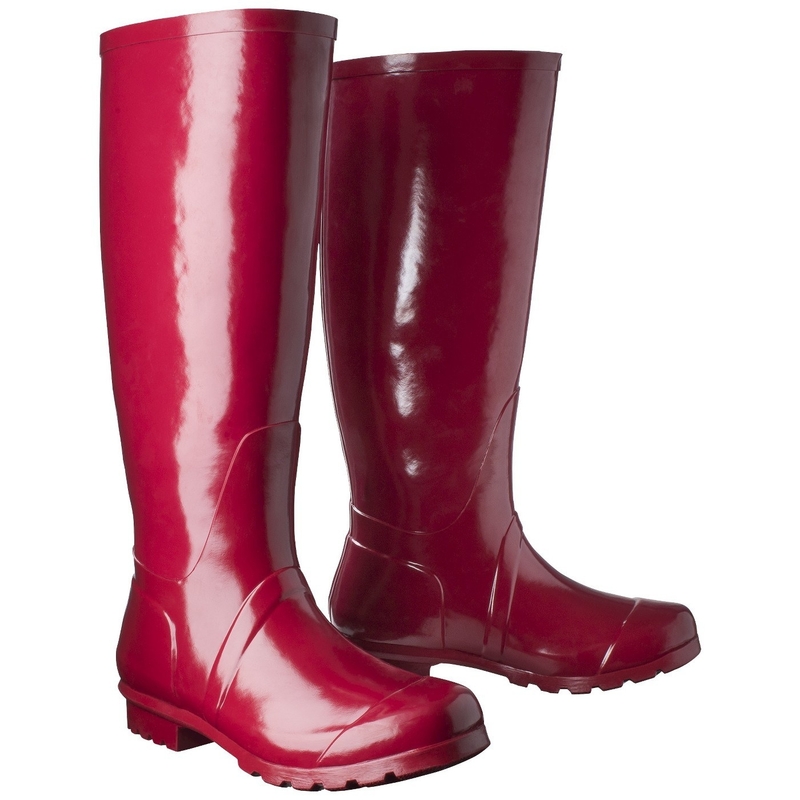 Plus, these are dishwasher-safe, so you won't have any why-did-I-agree-to-host-wine-night regrets as you hand wash each glass. 19. A five-piece wicker furniture set for an instant backyard refresh. Grab a book and some lemonade, folks! You'll actually want to sit outside now. 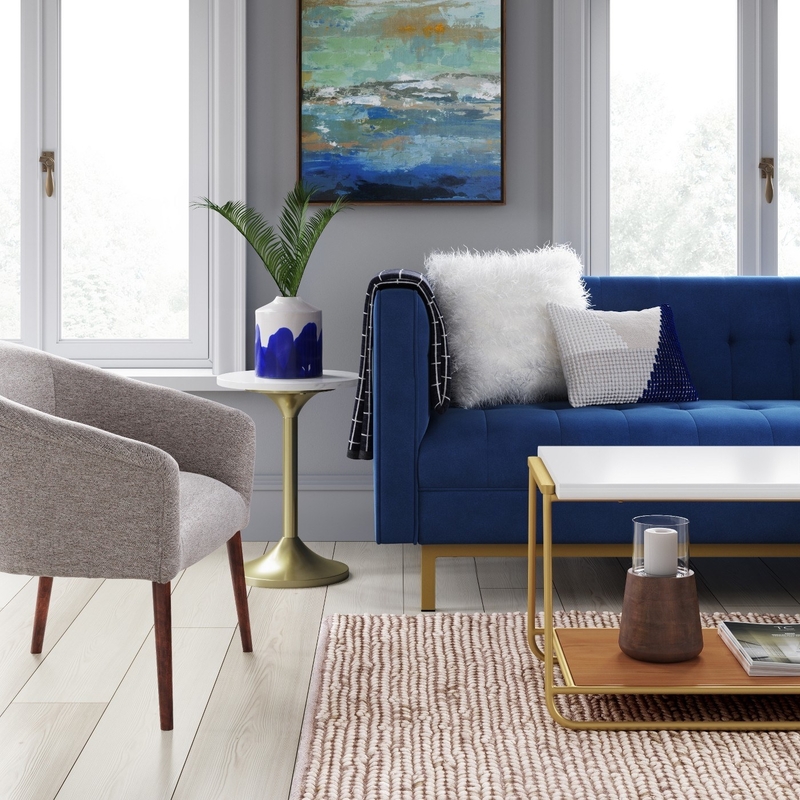 This set comes with two cushioned armchairs, two ottomans, and an accent table. 20. A 10-in-1 primer spray that — if your mane had tear ducts — would make your hair cry. This magic elixir is nothing short of a miracle. This bottle of magic is formulated with argan and sunflower seed oil to detangle, nourish, strengthen, soften, reduce frizz, and add shine. AND! It cuts drying time and protects your hair from heat. 21. A hypoallergenic and dye-free laundry detergent to get your clothes clean AND protect your sensitive skin. It doesn't contain any harsh chemicals that would irritate ya! PLUS, the price is GREAT! 100 loads of laundry for just $6.99! 22. 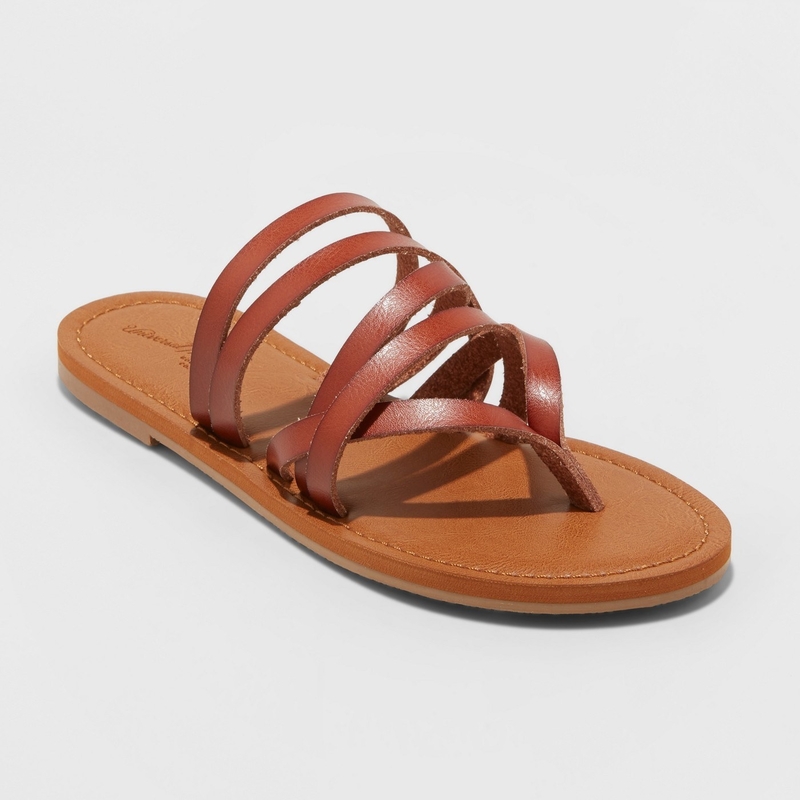 Lightweight open sandals great for everyday use. 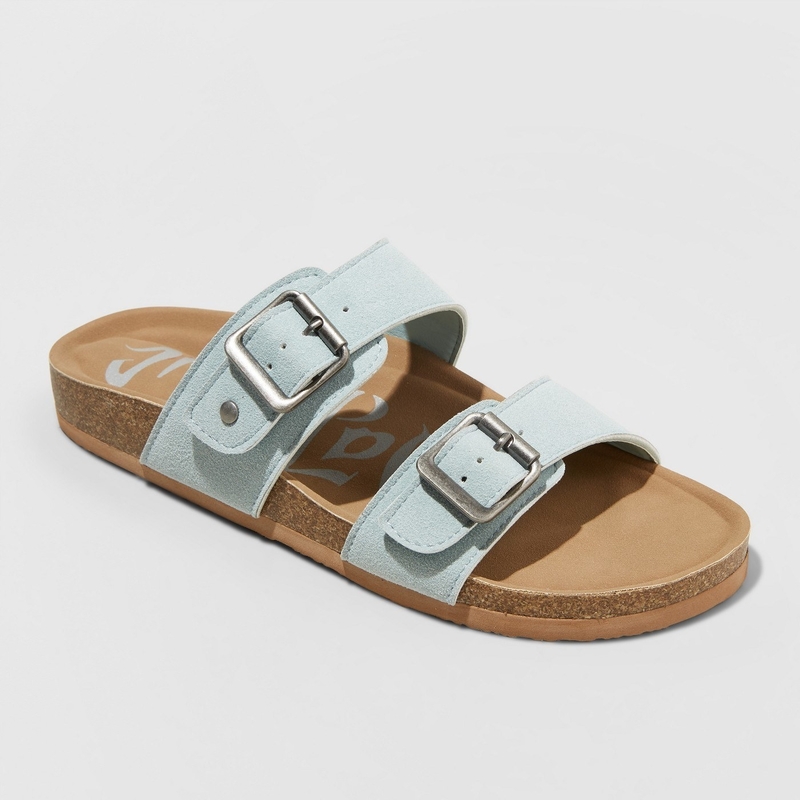 These have a cushioned footbed that guarantee your feet will never be sore — even after a ton of walking. 23. A horizontal bookcase with a ton of shelves perfect for storing and displaying everything from magazines and DVDs to pictures and plants.